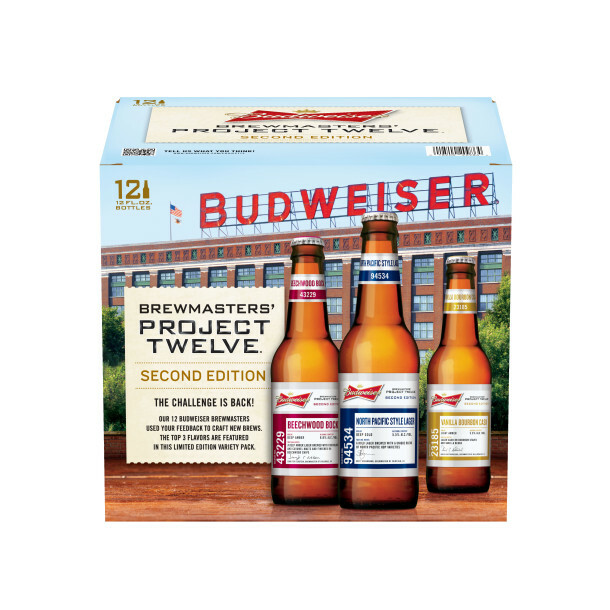 You may not have heard of Project 12 before but what you did hear about, unless you missed Super Bowl XLVI, is Budweiser Black Crown. 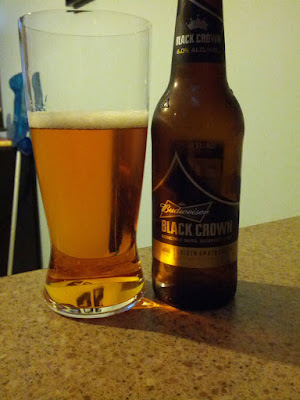 Black Crown won the Project 12 competition last year and got released as a major nationwide roll out featuring far too many confusing commercials during last years Super Bowl. So it’s a pretty exciting honor for these head brewers and I’m not sure but I hope that whoever wins get’s a nice fat bonus at the end of the year.